A software development kit (SDK or “devkit”) is typically a set of software development tools that allows the creation of applications for a certain software package, software framework, hardware platform, computer system, operating system, or similar development platform. To create applications, you have to download a specific software development kit. This tutorial will set up launching sdk using c/c++, python. Git is installed on your server, which you can do by following the How To Install Git with Apt. This initial section contains everything you need to get c/c++ running on your server. Go to the Market Places, click the C/C++. Click the Create button. it will launch the C/C++ SDK. Next, Go to your Dashboard. Click the domain name of C/C++ SDK which opens a new window. In the VM g++ 4.9 version is installed. To test it, create a file in hello.cc. This initial section contains everything you need to get Python and running on your server. First, ensure the user to login our websites. Go to the Market Places to click the Python apps. Click the create button. it will launch the Python app. Next, Go to the Dashboard.click the domain name of python app and open a new window. Create a file in hello.py. These are the very simple steps to launch SDK using C/C++/Python. The PostageApp is used in quick way to deliver the email. This application supports PHP.It optionally attachs it to the mail server. 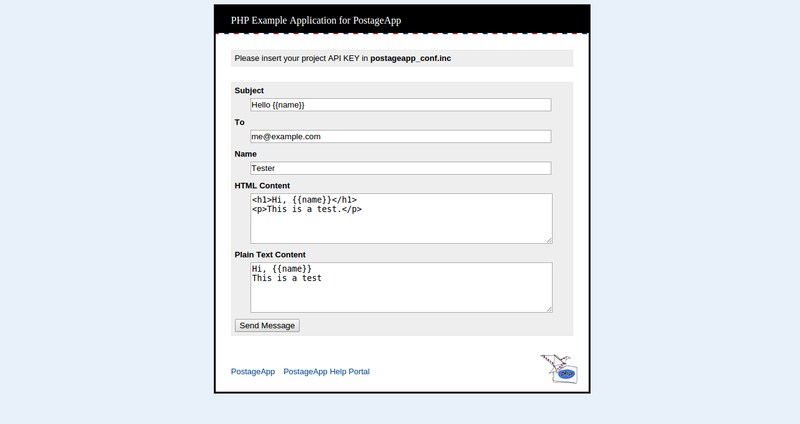 This tutorial will guide you in launching a php web application (PostageApp) in VirtEngine. You have to install openssh-server for ssh access in your local system. You can create new sshkey, use an existing sshkey or upload your own sshkeys too. Voila ! Your App is up to date. ####Conclusion These are the very simple steps to launch a php web app (PostageApp) using github repository. Jenkins is the leading open-source automation server. Built with Java, it provides over 1000 plugins to support automating virtually anything, so that humans can actually spend their time doing things machines cannot. This tutorial will guide you in launching a J2EE web application () in VirtEngine. Click Java Icon.A window will pop up for your repository selection. Select the Manager App.It asks User Name and Password Username and password is "megam"
Here you will click the jenkins link. 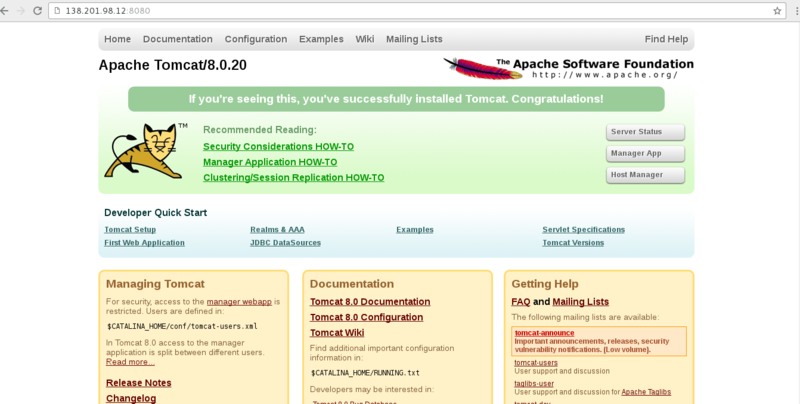 These are the very simple steps to launch a J2EE web app (jenkins) using github repository. Ubuntu is a Debian-based Linux operating system and distribution for personal computers, smartphones and network servers. It uses Unity as its default user interface. It is based on free software and named after the Southern African philosophy of ubuntu. This tutorial will guide you in setting up a Ubuntu 14.04 VM in VirtEngine. This initial section contains everything you need to get Ubuntu and running on your server. These are the very simple steps to launch Ubuntu virtual machine. This is a good head-start for launching a Ubuntu in VirtEngine. Spring Web Flow facilitates building the j2EE based web applications that require guided navigation – e.g. a shopping cart, flight check-in, a loan application, and many others. In contrast to stateless, free-form navigation such use cases have a clear start and end point, one or more screens to go through in a specific order, and a set of changes that are not finalized to the end. This tutorial will guide you in launching a J2EE web application (spring-webflow) in VirtEngine. ps aux | grep sshd In this tutorial you will see the steps to launch the J2EE using Spring-webflow application. The spring web-flow repository is forked into your git repository. Click Java Icon.A window will pop up for your git repository selection. To launch J2EE App.Click Create. Here you will click the webflow show case link. These are the very simple steps to launch a J2EE web app (spring-webflow) using github repository.